A handy tip! Thanks for sharing it! Great post! 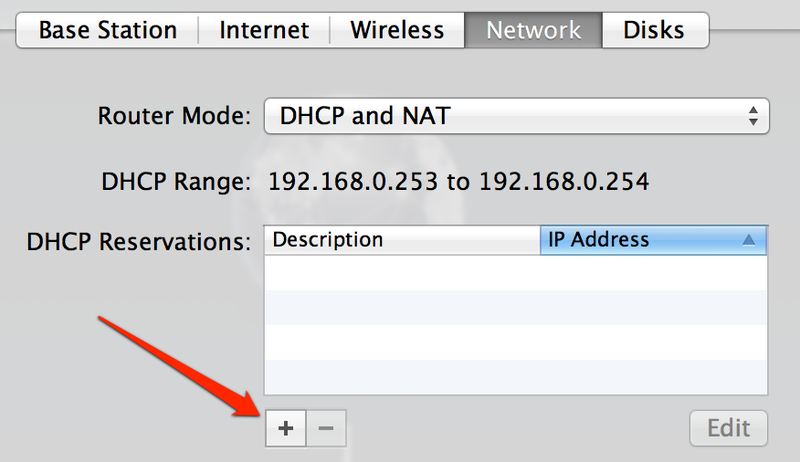 I was having this same issue last night where my Windows DHCP could not be used with my Apple AirPort Extreme. 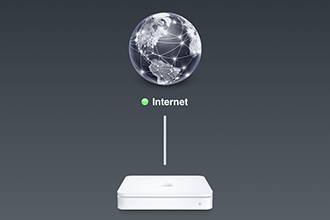 I was actually considering buying a new Wifi Router.